A symbol of quality and trust for more than 160 years, Arrow presents a new range of formal and festive wear this season. 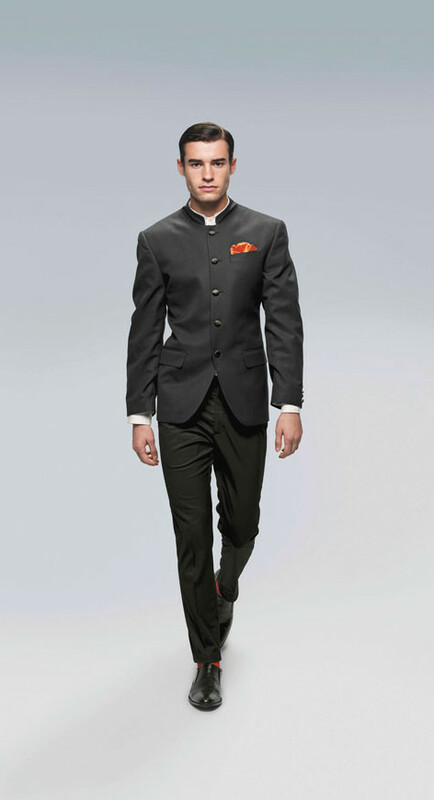 The formal wear, suits and blazers are resplendent in brilliant shades of ruby, sapphire and emerald. Black, blue and gold shirts have been styled accented with jacquards, in silk touch, and lend themselves to those special occasions in life. Rich velvets and tonal jacquards blazers / suits complete the collection.